Novi Sad. 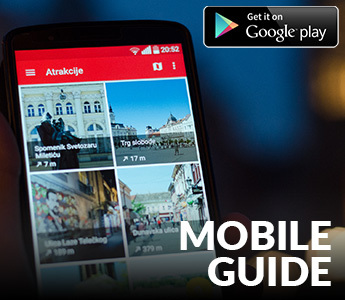 A significant cultural and historical city in Vojvodina, situated on the banks of the Danube River, has more than 350,000 inhabitants with suburbs. The original settlement dates back to the 4th century BC, built on the surface of today’s Petrovaradin fortress by Celtic tribes. Then, in the 1st century AD, their roots precisely in this place, let the Romans, then the Huns, Avars, Franks, and after 600 years, the territory of Novi Sad were settled by Slavs. The Kingdom of Hungary had been taken over the village in the late 12th century, but then came the Turks, the Ottoman Empire. The Ottomans held fortress under its auspices until the 17th century, when the Austrians conquer it, and since then the Petrovaradin had been under the Habsburg empire. The Habsburgs prohibit the population to practices Orthodox religion, and one part of the population moved to the left bank of the Danube and build a new settlement (Ratzen Stadt) IE. Racka town, from which will eventually form the present-day Novi Sad. On 15 March 1748, the Habsburg Empress Maria Theresa issued the edict that the Novi Sad declared a free royal town with the Latin name Neoplanta, a German NeySatz, a Hungarian Ujvidegh. The city was a commercial and artisan center. As the years passed, it has developed into a city of culture, arts, business and tourism, and despite the great efforts of the Institute for Protection of Monuments, some architectural and historical legacy has not managed to keep out of the process of modernization. Among the preserved buildings we can realize their historical value for the whole territory of Vojvodina. Among them are the most important, without any doubt, the church. 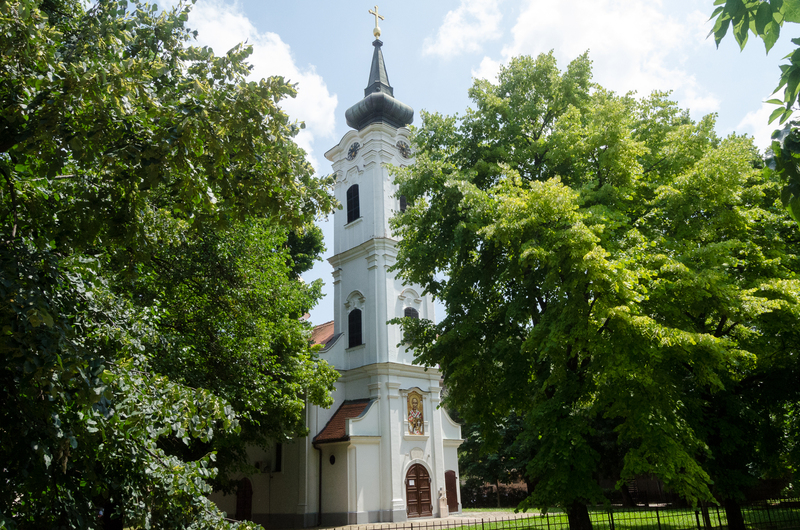 The oldest Orthodox church in Novi Sad is Nikolajevska Church, which dates from the 30s of the 18th century. It was built by the two brothers, Nedeljko Bogdanović and Stojić. 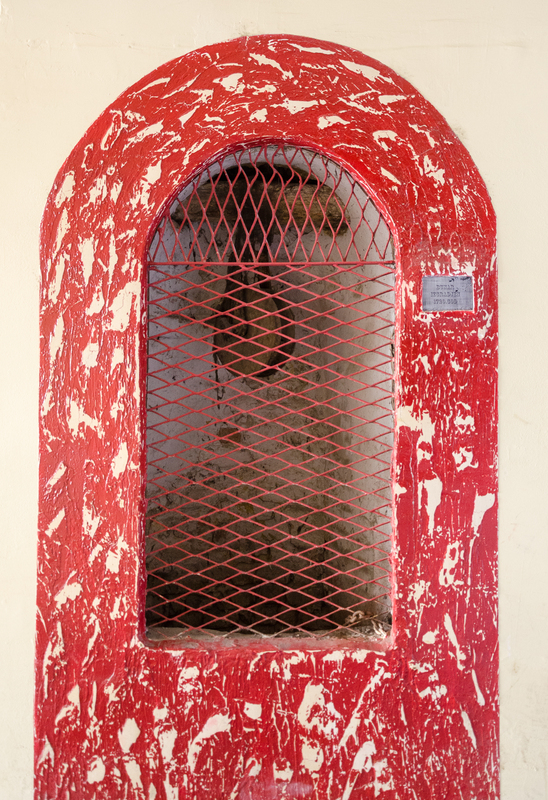 The history of this church is not known because church records were burned in a fire in 1849, during the revolution. When the church was bombed in the same year, famous Novi Sad’s benefactor Mary Trandafil, renewed it. The first Catholic church, also dating from the early 18th century, but was destroyed in 1742 and in its place, in the Town square, was built today’s “Cathedral”, very popular among tourists. Nikolajevska, Almaška, and Orthodox Cathedral are the only three churches marked on the city map in 1745, by engineers A. Kaltšmita. These churches are, by the antiquity, three most important churches in the city. Novi Sad with its roofs reminiscent of the most beautiful European cities, such as Vienna and Budapest, because of the architectural influences these two capitals had to the architects. 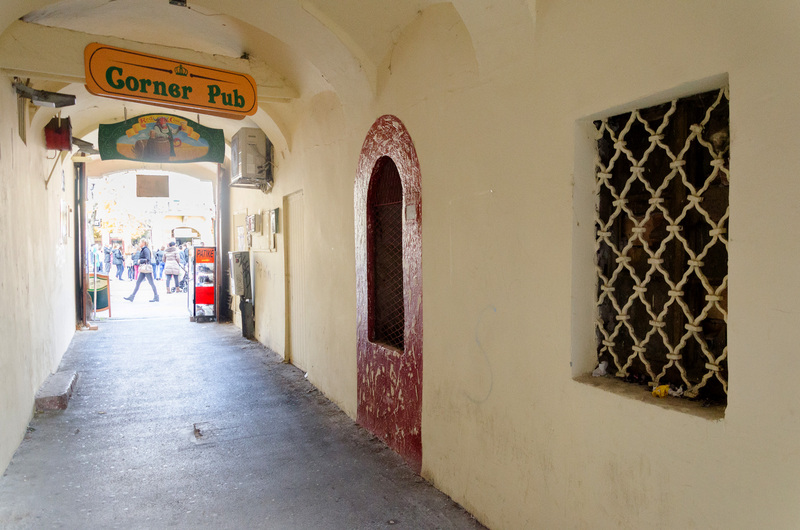 Many old buildings are now masked for bars, restaurants, cultural and public institutions. 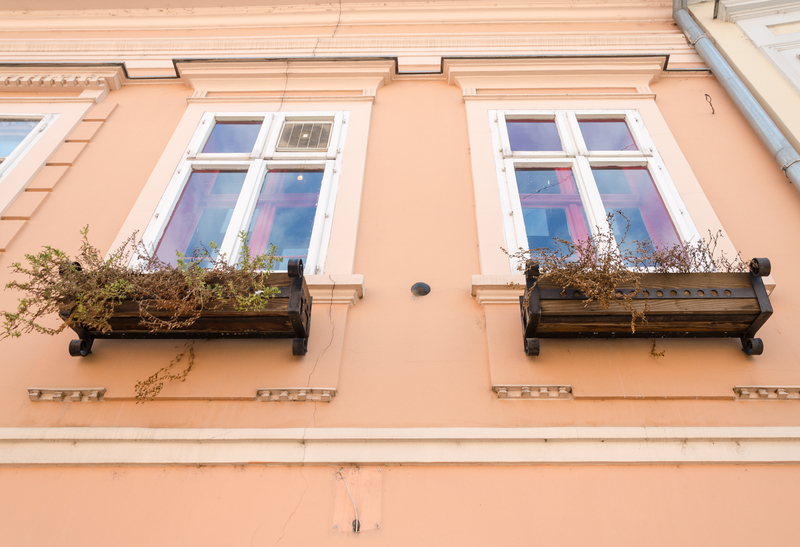 The first one-storey house in the town was built in 1720 in Baroque style and is located at Zmaj Jovina Street No.28. Since 1790, this facility had the function of the first town printing. Today the building is known as the “White Lion” in which are Irish and Scottish Pub. In 2011 was exactly 290 years since its construction. 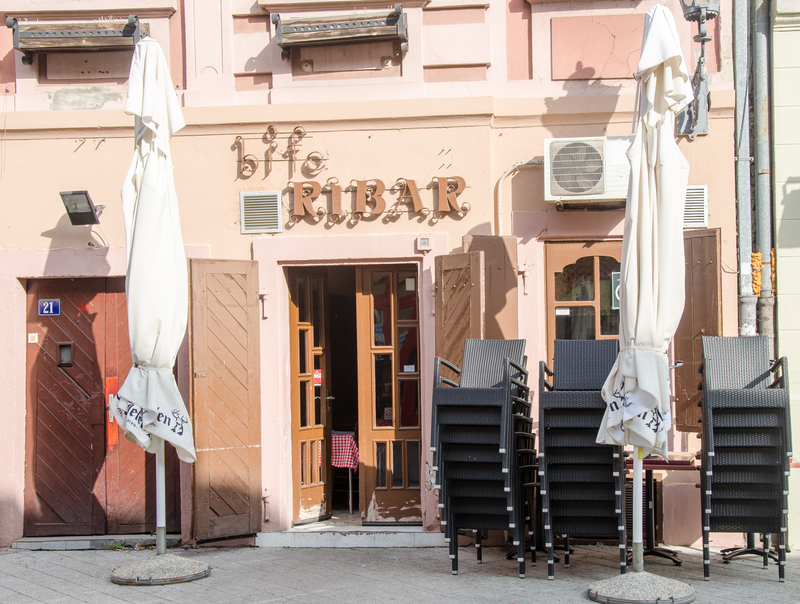 In the cafe “Ribar” in Danube Street, in the 18th century, there was a local inn called the “Crni jarac“. This baroque building is also worth architectural achievement for the city due to the fact that the city is relatively young, and the building is old more than 200 years. 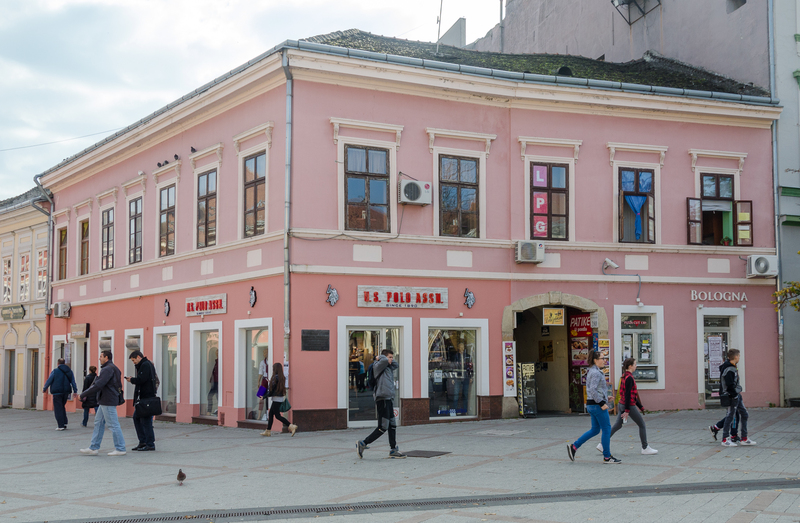 The bombing of the city that occurred on June 12, 1849, and the revolt completely changed the face of the former Novi Sad, and from the 3,000 houses only 808 were preserved. 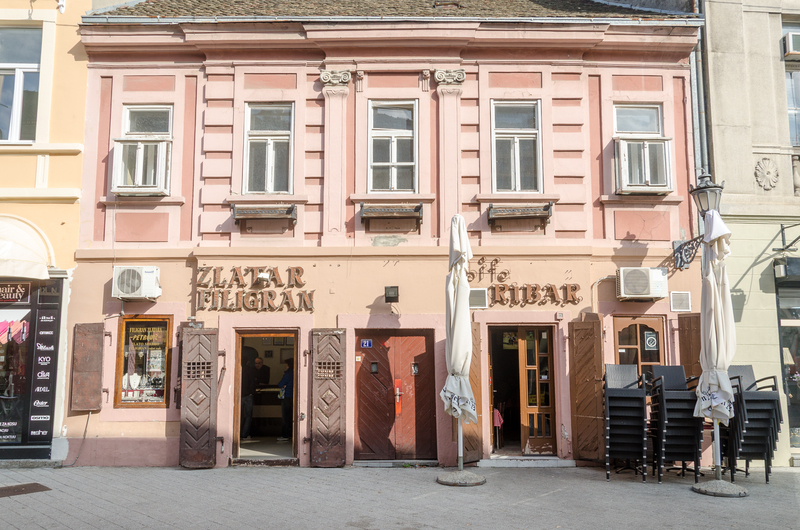 Institute for Protection of Cultural Monuments are struggling to preserve what is left as the most valuable and the oldest of the 17th century until today, but the process of modernization of the city is very difficult to resist because citizens of Novi Sad lives from it.